Last week was a difficult week nationally and internationally with violent protests and terrorist attacks. Locally, Kent had its own issues including a passionate discussion about safe injection sites in Kent. 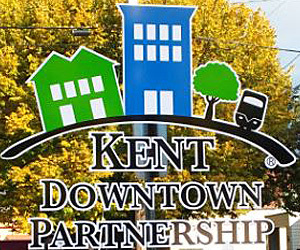 On a lighter note, Kent came together to celebrate summer and community on Thursday at four different events – a free summer concert at Lake Meridian, Third Thursday Art Night, Adventure Run and SOAKS, a back-to-school event and fundraiser for Communities in Schools Kent. Let’s hope this week is more peaceful. P.S. – There’s a little thing called a total solar eclipse happening today, ICYMI. More on that below. 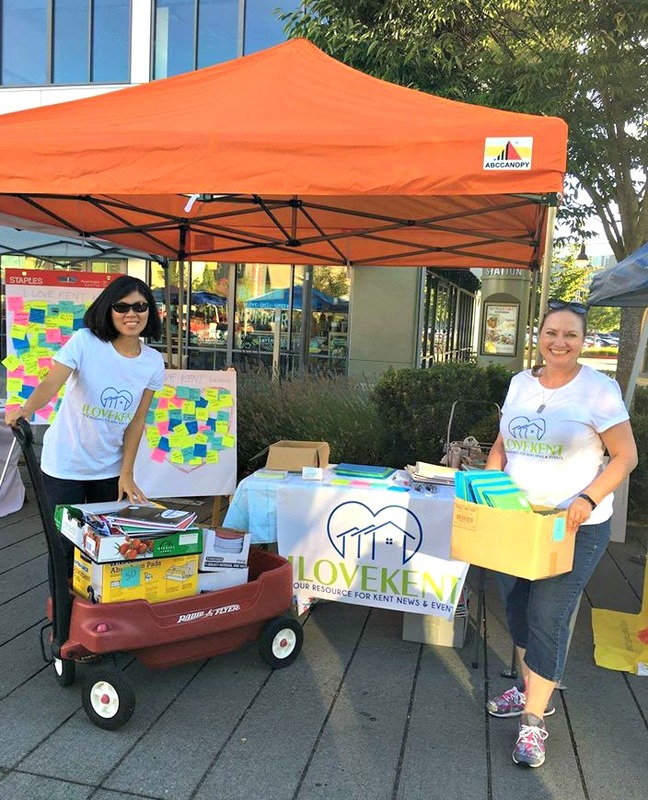 Lynn Cheng (L) and Dana Neuts (R) at our iLoveKent booth at SOAKS with some of the school supplies we donated to Communities in Schools Kent. 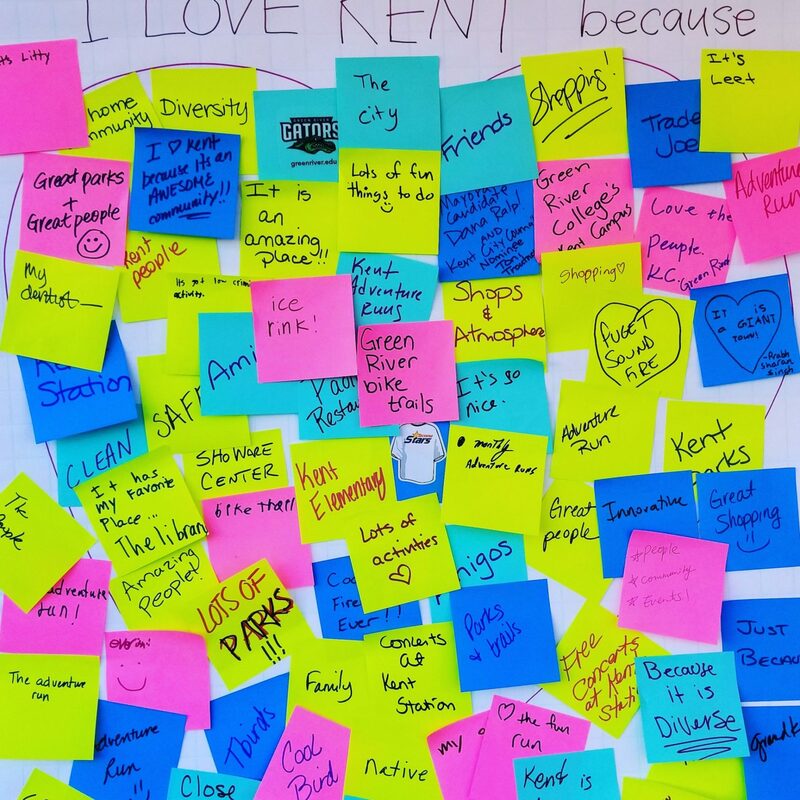 Last Thursday, iLoveKent participated in Kent Station’s SOAKS event. SOAKS stands for Summer’s (Almost) Over at Kent Station. It’s a back-to-school event to bring together the community for a fundraiser for Communities in Schools Kent’s Fill the Bus campaign. We met lots of folks from in and around Kent who gave us dozens (hundreds?) 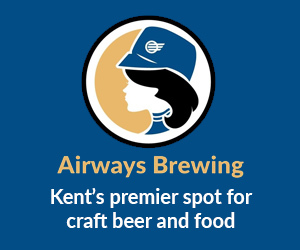 of reasons they love Kent, including a few we hadn’t thought about before. Thanks to everyone who participated and who stopped by to say ‘hi.’ We’d love to do this again next year! You might have heard that a total solar eclipse is coming, and it is a long time in doing so. The last one to grace the Pacific Northwest with its presence was 38 years ago. According to The Seattle Times, from the Seattle area, the moon will begin to obscure the sun at 9:08 AM. The total eclipse will occur at 10:21 am, and by 11:39 am, all will return to normal. To learn how to safely watch the eclipse, read The Seattle Times story here. 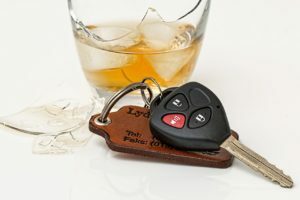 Drive Sober or Get Pulled Over: As part of its Target Zero initiative, law enforcement agencies across the state are stepping up their DUI patrols from Aug. 18 through Sept. 4. In 2016, impaired drivers were involved in crashes that resulted in 277 deaths and 286 serious injuries. To try to reduce these numbers, extra DUI patrols will be out in force, looking for drivers impaired by alcohol, marijuana, prescription drugs and other substances that cause impairment. Read more here. It’s official. King County Elections has certified the results from the Aug. 1 primary. Total voter turnout was 34 percent. Kent City Council, position 6, is also up for re-election this fall, but there were only two candidates, so the candidates did not compete in the primary. 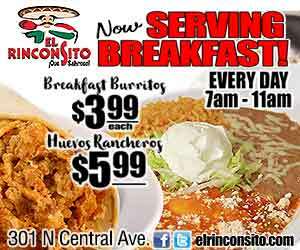 Incumbent Brenda Fincher will run against Russ Hanscom to retain her seat. Now that the primary election is over, it is time to start thinking about the November 7 general election. 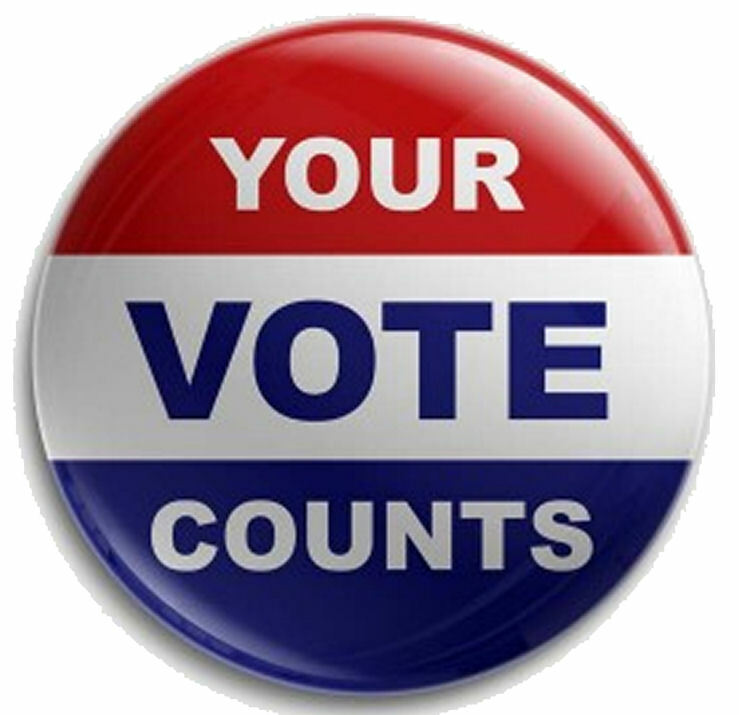 If you are not registered to voter, but are eligible, the deadline to register online or by mail is October 9. The deadline for new voters to register in-person is October 30. iLoveKent will have voter registration forms in different languages available at our Sept. 21 and 28 debates. 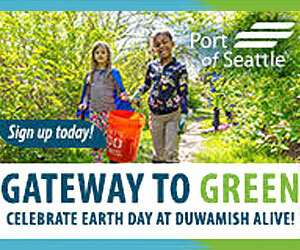 To register online, you will need a current Washington State driver’s license or a current Washington State ID card. Learn more at King County Elections here. Early Friday morning, a fire destroyed a commercial building in the 24800 block of Pacific Highway South, on Kent’s East Hill. On Saturday, fire investigators said that the cause of the fire was arson, but they have not released any additional details at this time. Read more about the fire here. Mothers of Preschoolers (MOPS) in Kent is an incredible group for moms…moms that need a break, desperately need other friends that are in the same season, need resources on how to raise kids (behavioral issues, healthy eating habits, playtime, nap time, bedtime, etc.). MOPS is like a lifeline. One of my friends says it has made her a better mom, a better wife, a better friend – a better version of herself. And it’s been a lifeline for hundreds of other moms right here in our community and around the globe (there have been nearly 100 moms in the Kent group in past years). But it needs help! 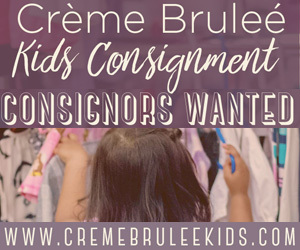 If you or someone you know has a heart for children and would be interested in volunteering their services for 2-4 hours a month, send an email to [email protected]. 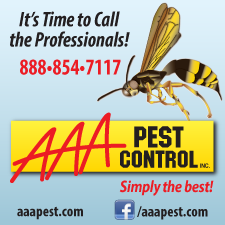 For more information about MOPS, please visit kentmops.org or mops.org. Last week the Kent City Council approved a six-month moratorium on safe injection sites, allowing the city more time to gather data and explore alternatives, reports Q13. Councilmember Dennis Higgins was the one ‘no’ vote. Higgins said he didn’t want fear to dictate public policy. Bellevue, Auburn, Federal Way and Renton have also passed resolutions to oppose safe injection sites in their cities. Read more on Q13Fox.com. Kids in grades 1 through 12 in the Kent School District return to school on Thursday, August 31. The first day for kindergarteners is Wednesday, September 6. 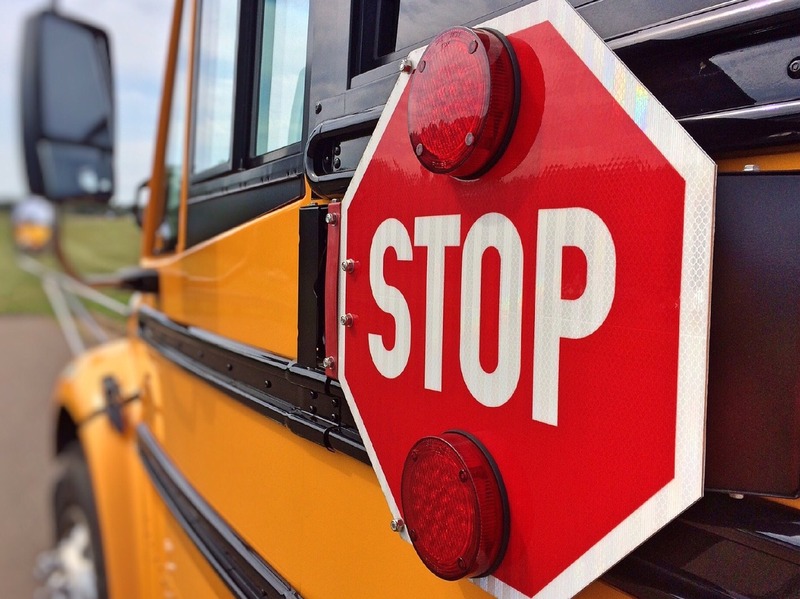 This is the first year for the Learning First school schedule, meaning a two-hour early release for all schools on Wednesdays. Get the full schedule for the 2017-18 school year here. Living Well Kent, a local collaborative supporting healthy lifestyles and access to healthy foods, is hosting its fourth East Hill Farmer’s Market and Community Bazaar this Friday at Morill Meadows Park (10600 SE 248th St., Kent, WA 9803) from 3 to 7:30 PM. Learn more about the event here. To learn more about Living Well Kent’s work in the Kent community, click here. One of the things I love about Kent is the wealth of arts & entertainment options we have in our city, and the Kent Arts Commission is partly responsible for that. The Arts Commission is celebrating its 20th season of the Spotlight Series by bringing top talent to Kent, including Wylie and the Wild West, Las Migas, Molly Ringwald, and the Seattle Rock Orchestra. See the full season line-up and get ticket information here.